This is a funny, enthralling, unusual memoir which is an inspiration to anyone who wants to follow their dreams. 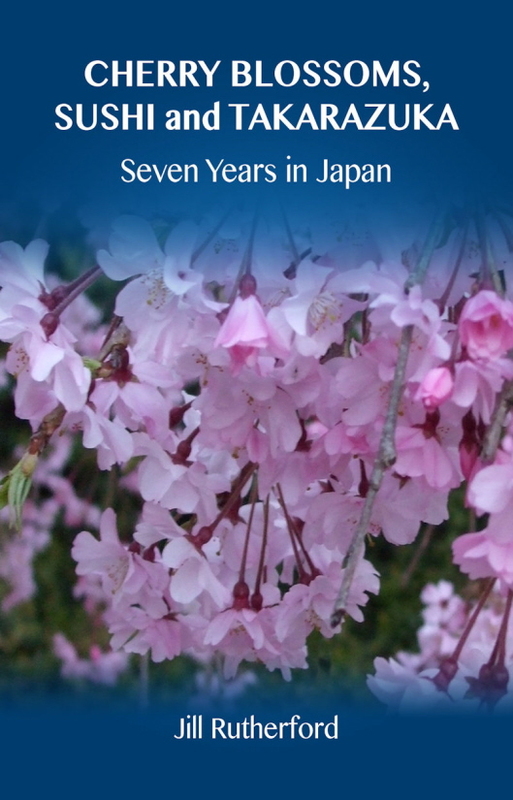 It is the true story of how a middle aged Englishwoman, with little money, no visa, no job, no qualifications to get a job there and only one Japanese friend, could realise her dream of living and working in Japan. She opened her own English school and prospered in one of the world’s most ancient cultures: where real life is hidden under a veil of good manners and everything takes on a different meaning. The story revolves around the Japanese people themselves as their lives intermingle with the author’s as she endeavours to survive and prosper in this land of mystery, where incredible kindness goes hand in hand with institutionalised cruelty. It also enables the reader to look behind the scenes of a unique theatre company. The Takarazuka Review Company is over a hundred years old and is a phenomena in Japan with over 420 female performers who play both the male and female roles on stage. Millions of Japanese housewives fall in love with the ‘male’ players, many devoting their lives to supporting and helping their chosen star. It’s an intriguing world of entertainment in a fascinating, contradictory and unique country where nothing is as it seems and dreams really do come true. Robert Ettinger, Managing Director of Ettinger, London.